Regular, proactive monitoring of soil health and fertility can save you time and money, whether there appears to be a problem or not. 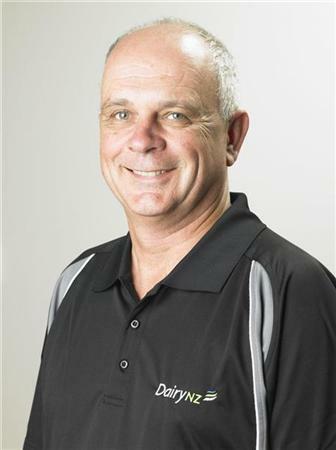 DairyNZ farm systems specialist Chris Glassey explains. Soil fertility management is vital for feeding dairy cows, because poorly-managed soil fertility can limit the amount of pasture and crop eaten. Over time, the dynamic biological system of soil can also disguise its true state until it’s too late, causing a collapse in pasture production and a feed crisis. Regularly monitoring your soil will prevent this. It will also enable you to identify which technological and biological solutions might be the most practical and beneficial for your paddocks. Soil-test at the same time each year for more meaningful comparisons. Soil-test by groups (blocks) of paddocks, after carefully considering changes in soil type, contour and paddock history. Adopt sampling routines that attempt to reduce bias towards any high- or low-fertility areas. Soil test analysis should be consistent across years and backed by New Zealand science. If changing laboratories, make sure nutrient recommendations for phosphorus, potassium and sulphur and the soil acidity/alkalinity (pH) have been validated under New Zealand soil conditions. Conduct some herbage testing at critical times each year, to check for trace elements. Complete a nutrient budget to guide fertiliser and environmental decisions. Establish effective, frequent soil-testing systems first, before adding precision technology or looking at alternative nutrient management strategies. These days, technology can map paddocks to identify where and when fertiliser should be applied. There’s also a new total nitrogen (N) soil test analysis, which you can use to find out whether a variable rate application of N will give you a better bang for your invested N dollar. 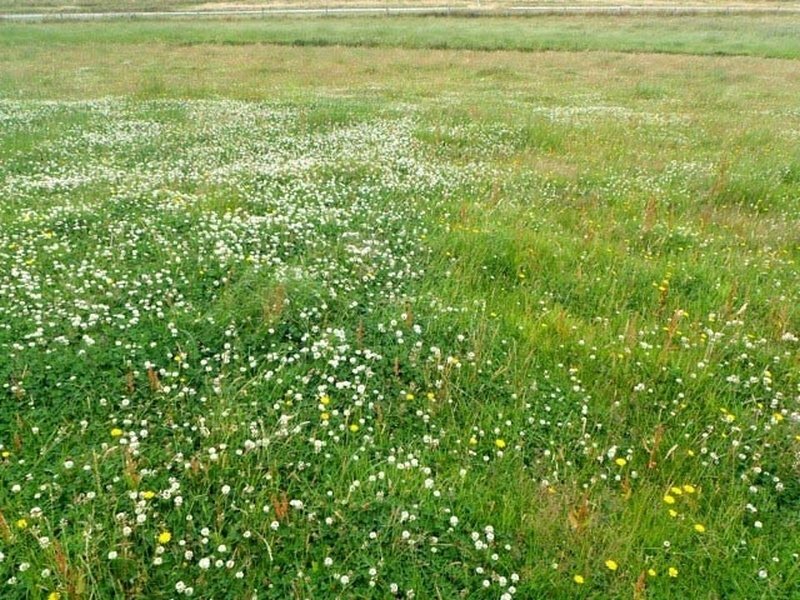 Although this technology has often been more focused on cropping than livestock farms, it’s useful to view pasture as a crop that can also create high value products. The efficient and precise management of nutrients will lead to cost savings, environmental benefits and yield increases. Alternative nutrient management strategies (e.g. Biological Agriculture) must also deliver on cost, production and environmental outcomes. Therefore, a regular proactive soil monitoring system should be in place to assess performance. Check out the South Island Dairy Development Centre– siddc.org.nz – to see a dairy farm project using an alternative nutrient management strategy in action. 1. Use established routines and practices for monitoring soil fertility trends over time. 2. Good monitoring opens opportunities for new variable rate technology. 3. Monitoring is even more important if you’re changing to alternative fertiliser practices.